My eye is recovering well but my contact lens withdrawal symptoms have been kicking in. knowing that I cannot wear them. > < I know that sounded bizarre but for someone like me who depended on lenses for the first 10 years of my life... I really cant bare to bare my eyes. Hahah. 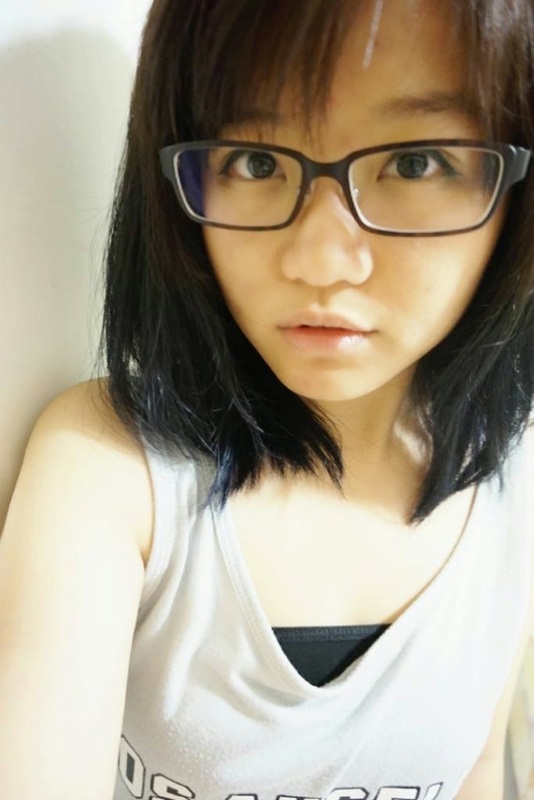 Well, apart from that, my friends were shocked that I still took selfie even though I was in my spectacles. "OMG YOU ACTUALLY DARED TO POST A CLOSE UP OF YOURSELF IN SPECTS?!!!" Hahah, my response was... "whats wrong with that?" But to be completely honest, I was really hesitant and worried before I allowed pictures of myself in spectacles to circulate on my social media. Yet, at the same time, I am some one have been so active online, and if you ask me to cut off all social media connection just because of some cornea ulcer... I'm sorry I cant. HAHA. There are so many more things for me to talk about my life but I am going to stop here for now. Oh no!! I hope you feel better soon!! 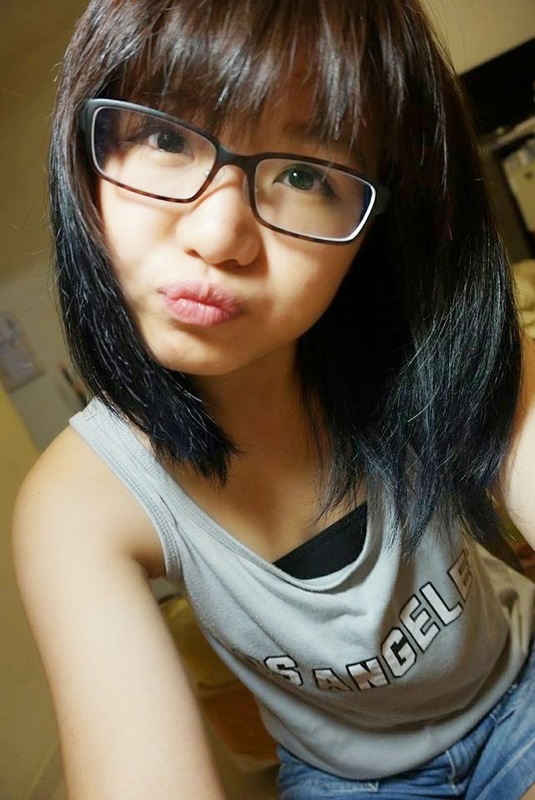 Btw, you look super cute with glasses :P No worries!